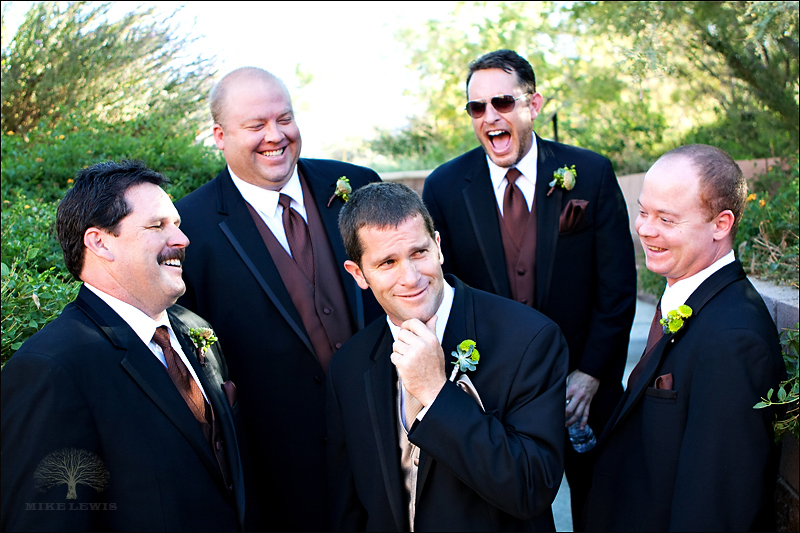 Jason and Erin were married at the awesome Living Desert in Palm Springs. Their love for animals and the outdoors was perfectly represented at the desert habitat. We even got some great shots with the Leopards! 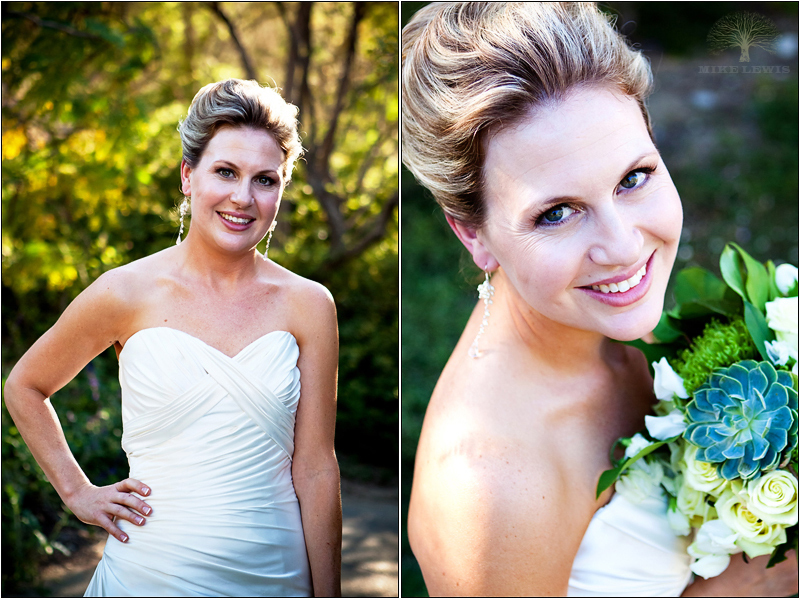 (some very different wedding photography ;) All in all, it was a great wedding! Thanks guys for having me! And special thanks to Daniel from Balboa Photography for coming along and helping me out for the day. 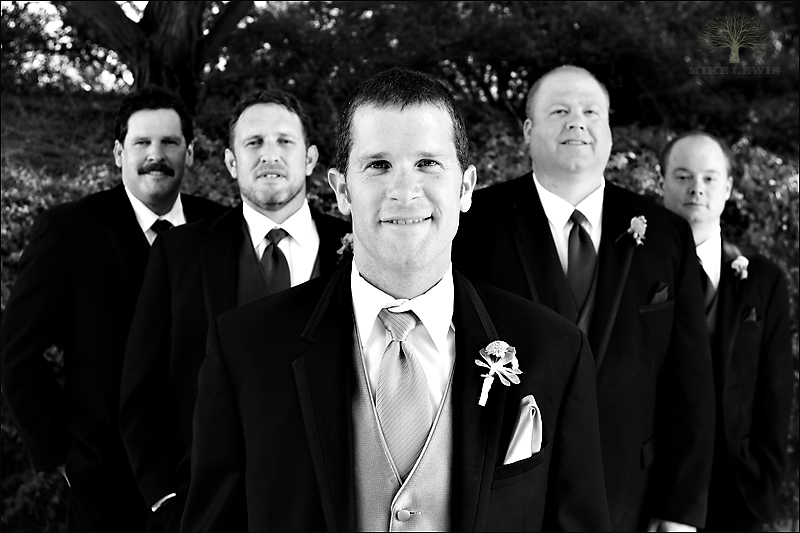 Danielle & Joey - We love the pics and had a blast at the wedding! Can’t wait to see you in March!